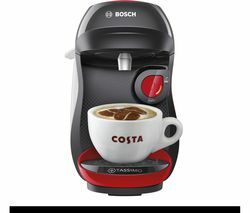 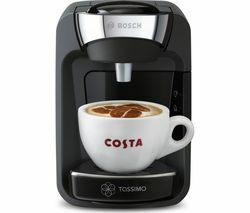 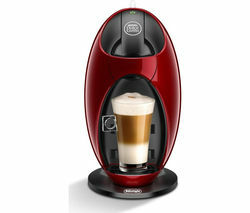 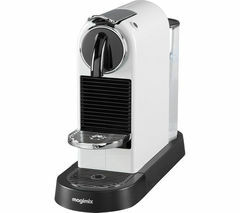 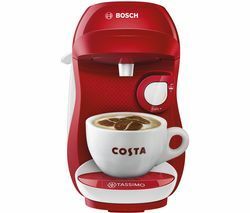 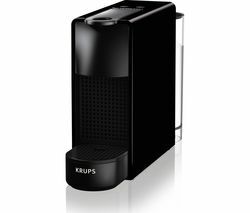 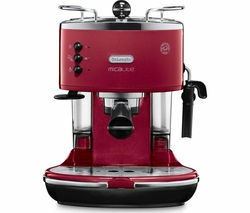 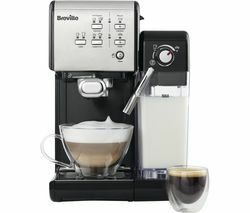 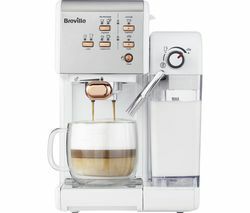 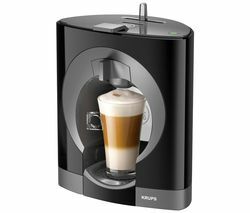 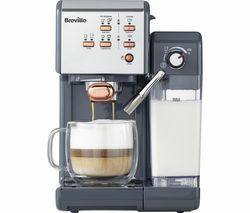 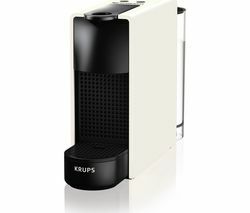 Top features: - Make espressos and lungos at the perfect temperature - Included aeroccino for making milky drinks - Nespresso capsules let you make drinks with ease - Energy efficient design includes energy saving mode Make espressos and lungos The Krups Essenza Coffee Machine is perfect for making small cups of espresso and larger lungo coffees, with two automatic buttons for easy use. 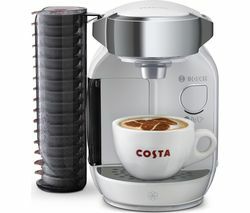 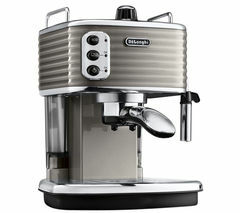 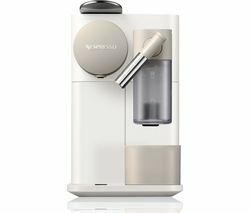 To ensure every coffee is created at the perfect temperature, Thermoblock technology processes fresh water to the correct heat, while reducing the chance of scaling.Included aeroccinoThe included Aeroccino milk frother offers quiet, one-touch operation for warming and frothing milk so you can make a variety of drinks including lattes and cappuccinos.Nespresso capsules Operation of the Nespresso Essenza is simple - all you need to do is pop in a capsule and sit back while the machine prepares your drink. 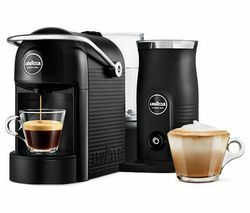 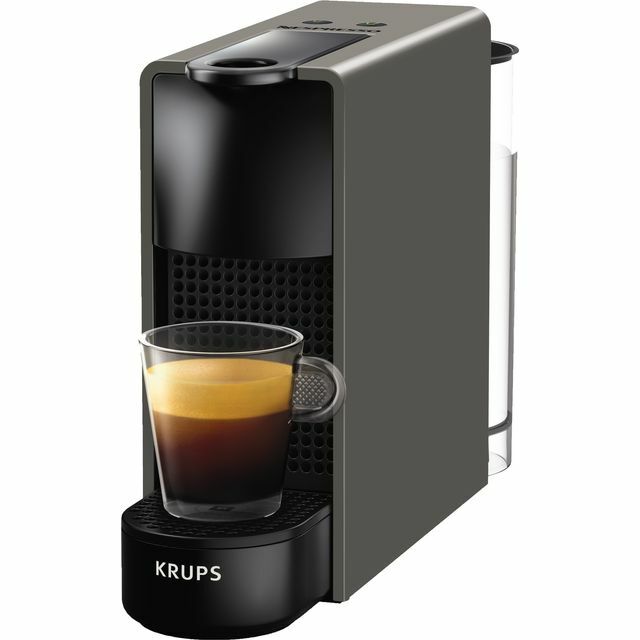 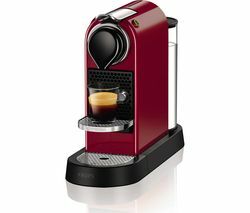 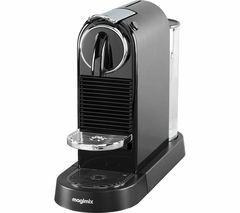 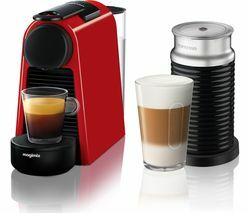 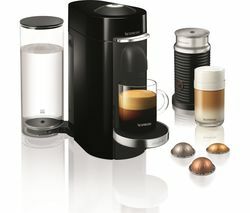 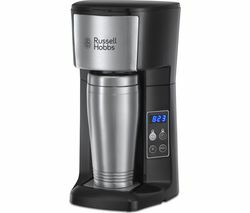 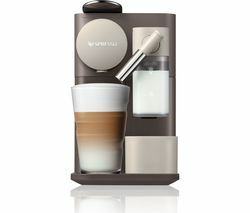 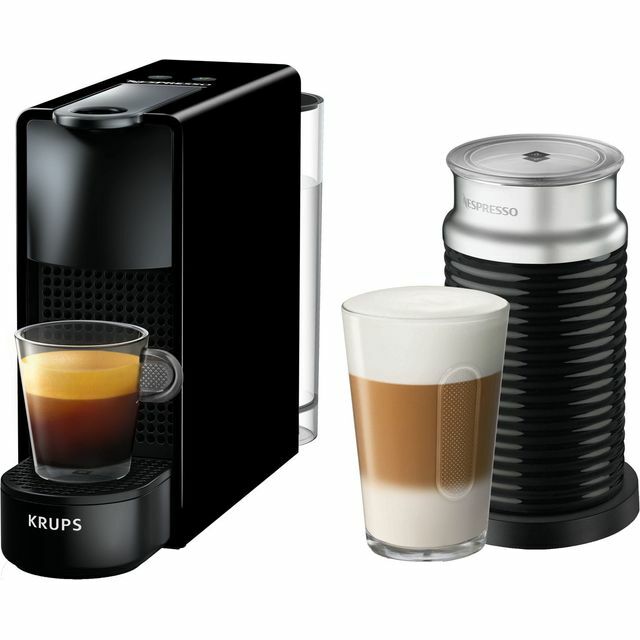 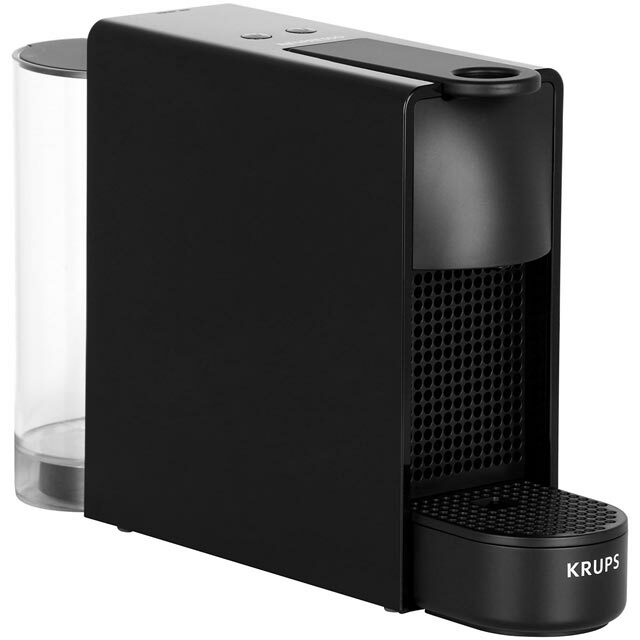 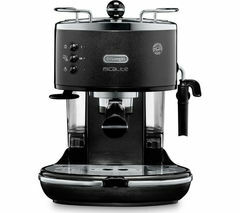 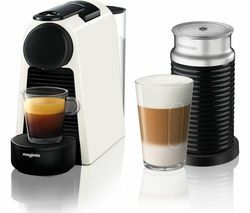 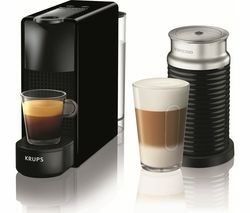 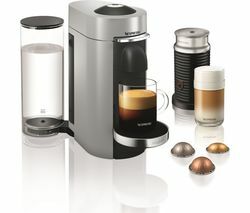 The patented Nespresso extraction system delivers up to 19 bar pressure at precise temperature, so that your coffee has body with a smooth and thick crema. 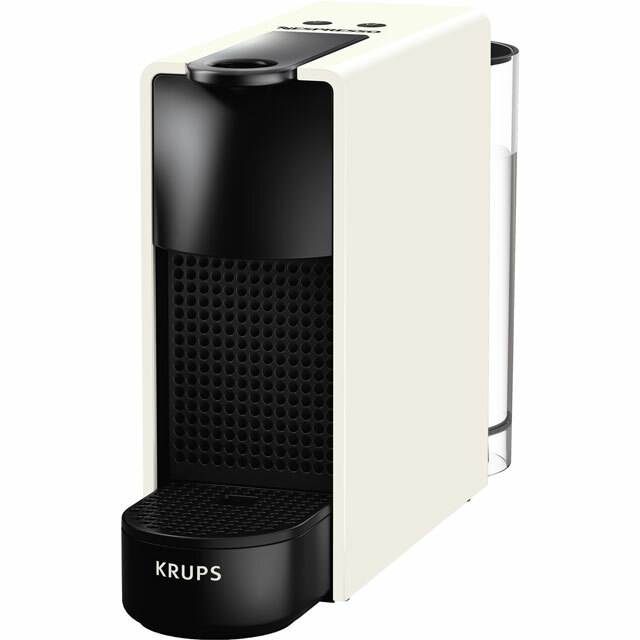 After the capsule has been used, it's automatically ejected into the used capsule container, which can hold up to six capsules at a time. 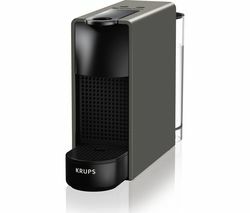 Helpful functions The water tank is easy to remove and refill, and because it's transparent you can tell at a glance when it needs to be topped up. 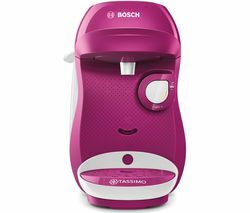 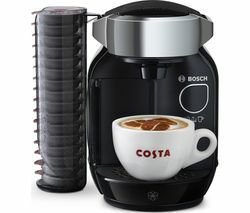 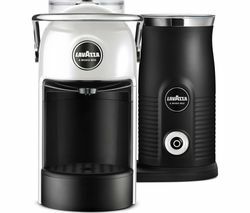 For efficiency when not in use, the Essenza Mini has an energy saving mode, which turns the machine off after nine minutes of not being used.